The Military operates resorts across the world through the Armed Forces Recreation Centers. One of those resorts is the Hale Koa Hotel. This is a way for military members to take their family on a Hawaiian military vacation on a budget. 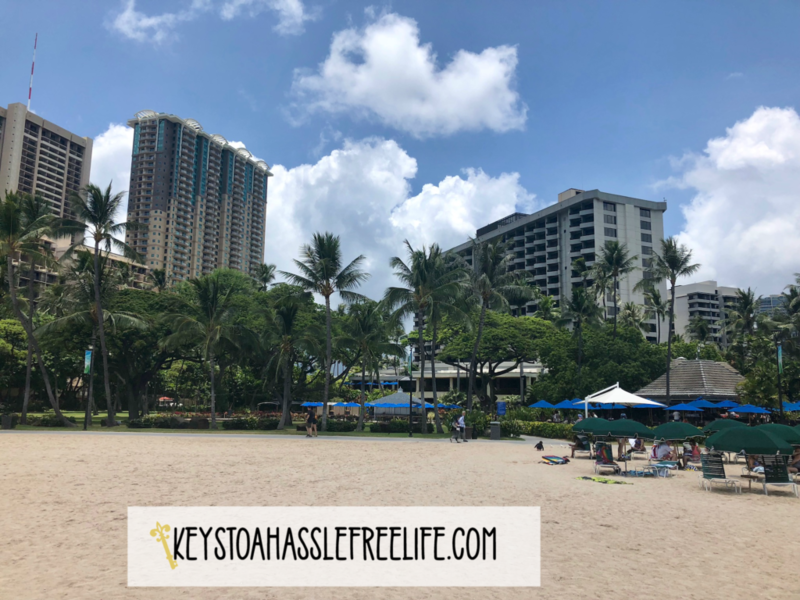 The Hale Koa Hotel is in the heart of Honolulu. This 72-acre resort is located on the beautiful Waikiki beach. It has 818 rooms of varying types. As with many of the military resort facilities, there are eligibility requirements. Guest must be Active Duty or Retired members of the Armed Forces or other uniformed forces. There are several other categories of eligible patrons that can be found on the hotel website. 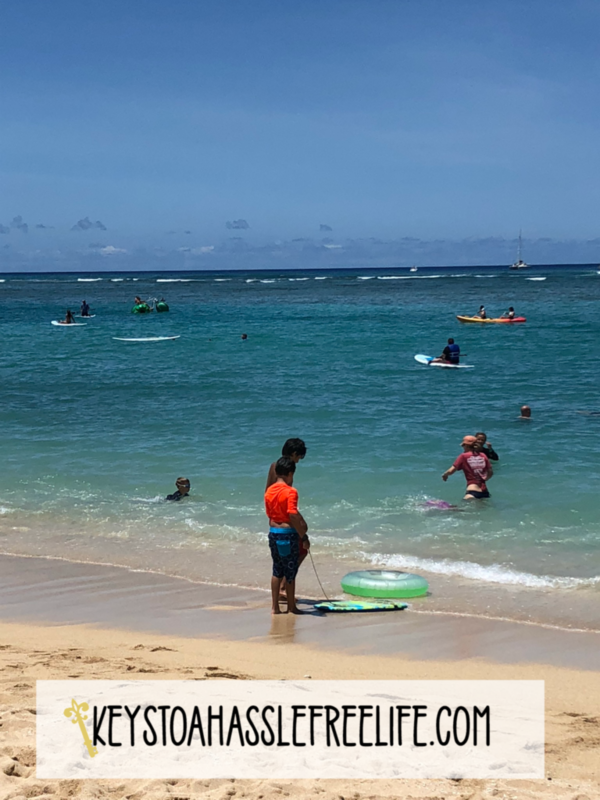 The 72-acre resort is located on the beautiful Waikiki Beach. 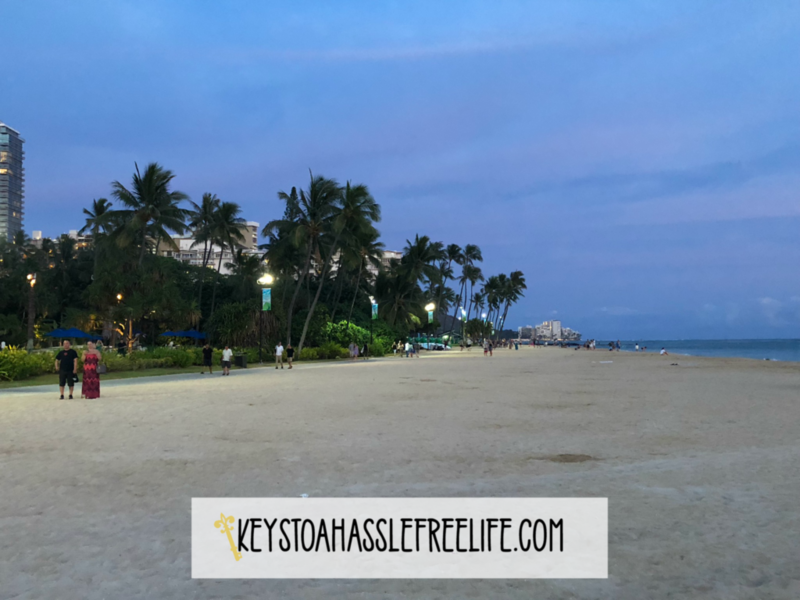 On the beach just steps from the hotel is Koa Beach Services. Rentals are available for Beach chairs and umbrellas, paddleboards, kayaks, and water cycles. Military members, as well as resort guests, have access to the beach, pool, and a variety of other activities. The Hale Koa website has more information about the amenities. T he Hale Koa has 10 different option for food ranging from the quick service or coffee to fine dining. You can meet the needs of any family. The hotel is also located within walking distance of hundreds of dining option in Honolulu. View the list of Hotel options. 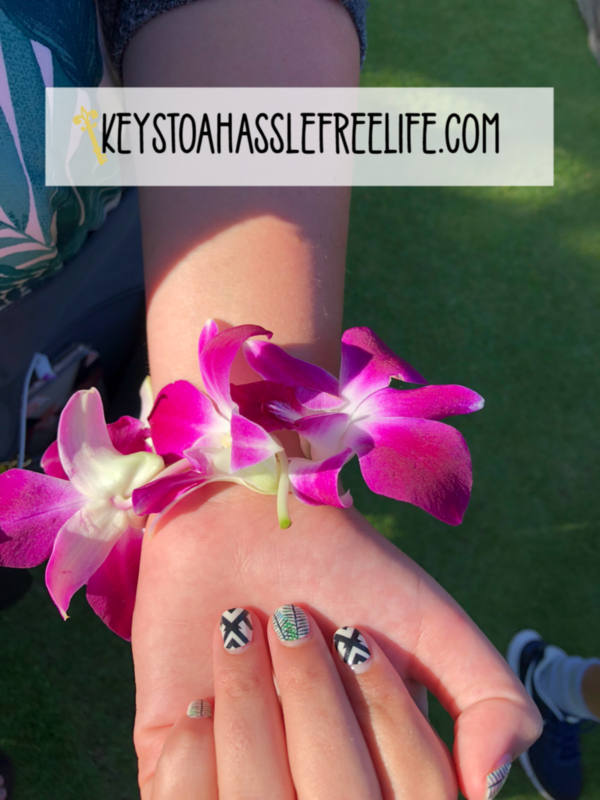 The Hale Koa Hotel has many things to do right on the resort. There is a Dinner Magic Show and Comedy shows in the Sports Bar. 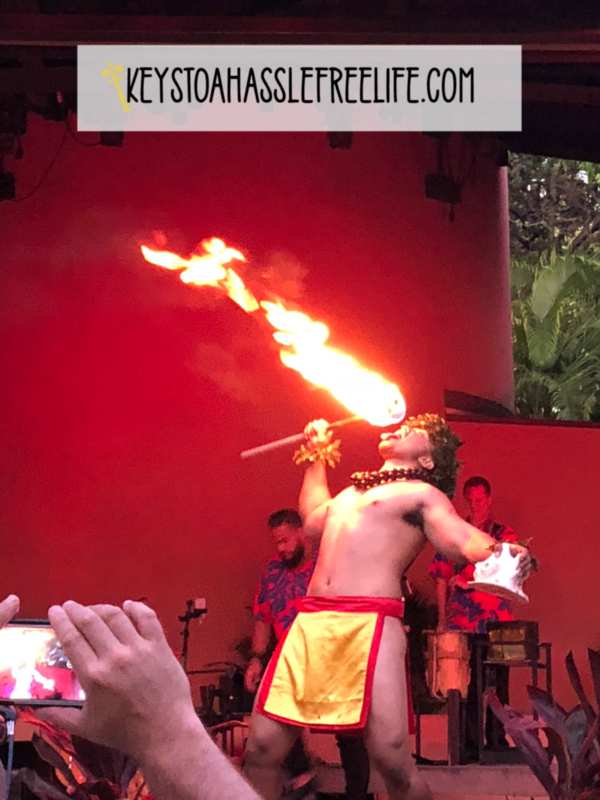 The favorite experience by far is the Luau. 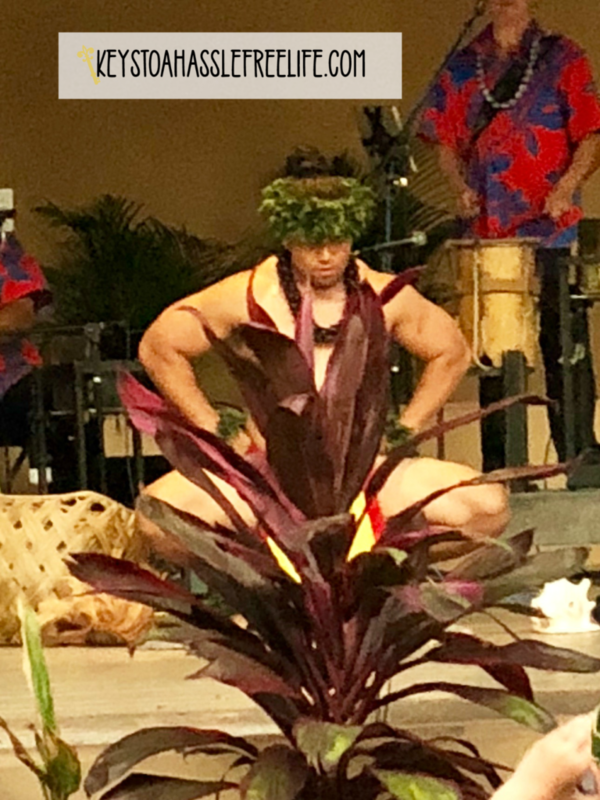 The Luau is held twice a week and books up very early. It is very family friendly and takes every opportunity to celebrate the military. The hotel has an Exchange on the property for you to get souvenirs as well as food and sundries. 3 days a week local artisans and crafters set up in the hotel lobby and sell their wares. Within walking distance of the hotel are several large shopping centers and smaller stores. 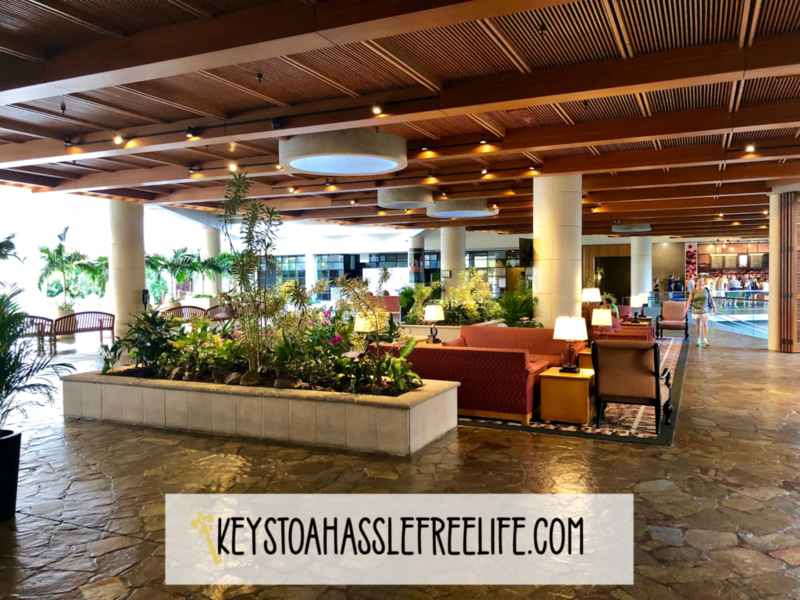 The stay at the Hale Koa is definitely a wonderful experience. 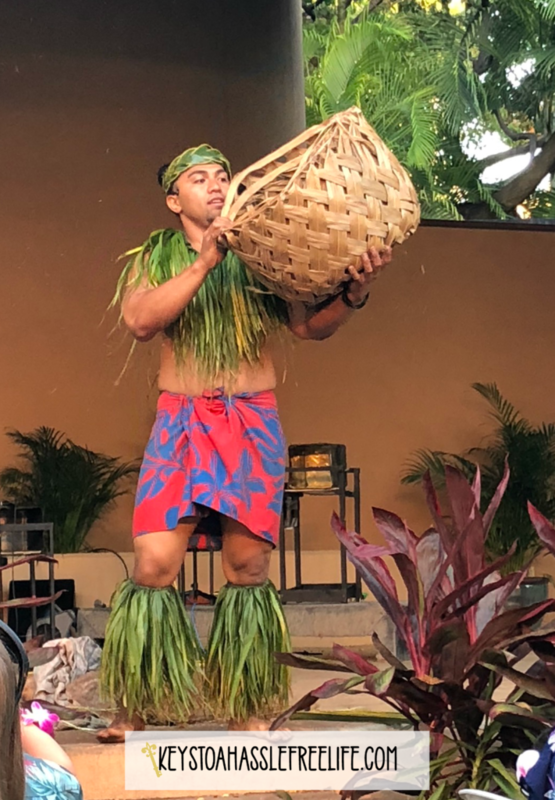 Don’t get me wrong Hawaii, in general, is expensive but staying at a resort with lots to do and the military member in mind helps considerably. Read about other military resorts. If you are a member of the military or a family member check out my other articles on how to live a Hassle Free Military Life.